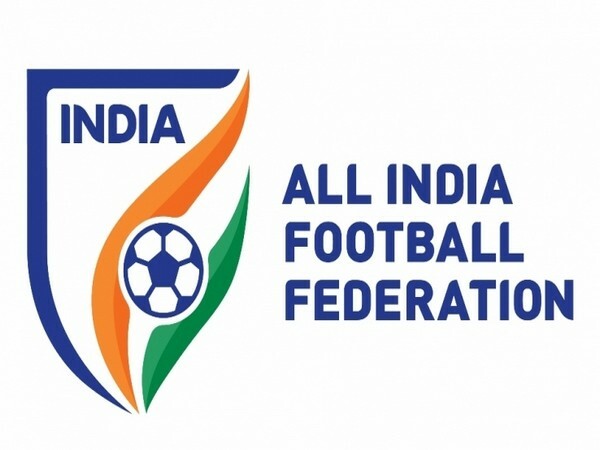 New Delhi [India], Apr 17 (ANI): Shanmugam Venkatesh, the India senior Football Men's team assistant coach on Wednesday said that the recent success for the football team has come through its hard work and methodical planning. 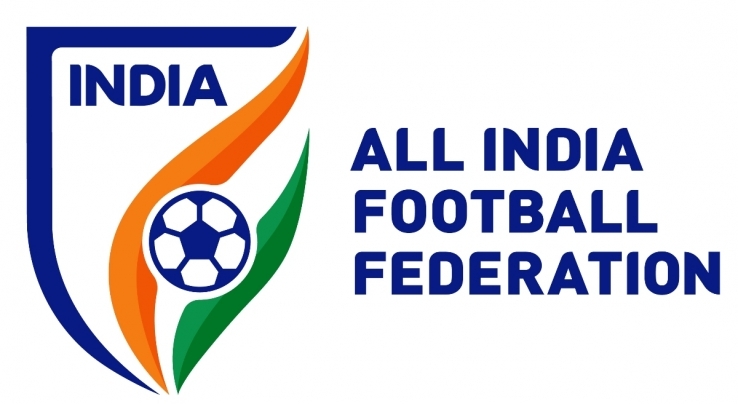 Bhubaneswar (Odisha) [India], Apr 13 (ANI): Real Kashmir FC and Minerva Punjab FC have been awarded one point each in the I-League 2018-19, approved by the All India Football Federation (AIFF) League Committee during a meeting here on Saturday. Mandalay [Myanmar], Apr 7 (ANI): At barely twenty years of age, Jabamani Tudu, Roja Devi, and Manisha have carved out a small niche of a young core in the engine of the Indian senior women's national team. 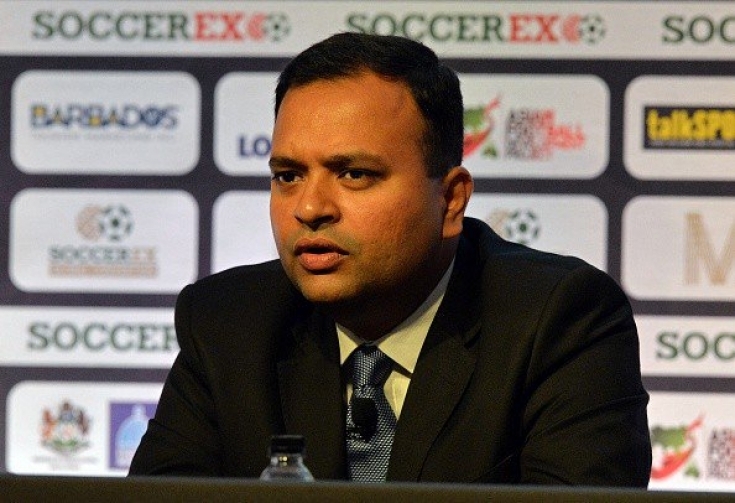 New Delhi [India], Mar 30 (ANI): I-League CEO Sunando Dhar on Friday stressed that "local talents need to be given a chance so that football is developed from the roots". Biratnagar [Nepal], Mar 22 (ANI): India won their fifth consecutive SAFF Women's Football championship on Friday as they defeated the hosts Nepal 3-1 in the finals. 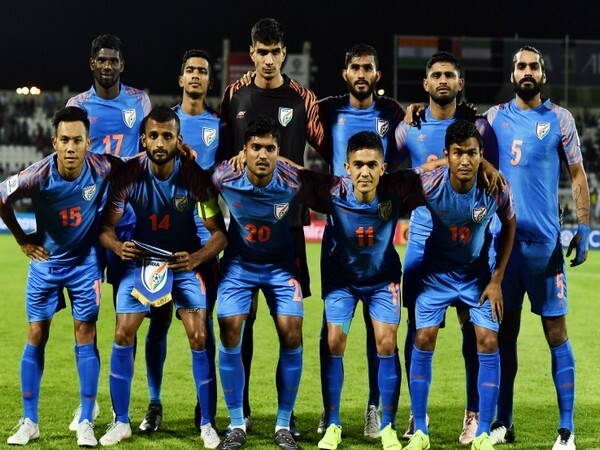 New Delhi [India], Mar 20 (ANI): India U23 National team head coach Derrick Pereira named ten 19-year-olds and one 16-year-old in the 23-member squad for the forthcoming AFC U23 Championship Qualifiers, scheduled March 22 in Tashkent, Uzbekistan.